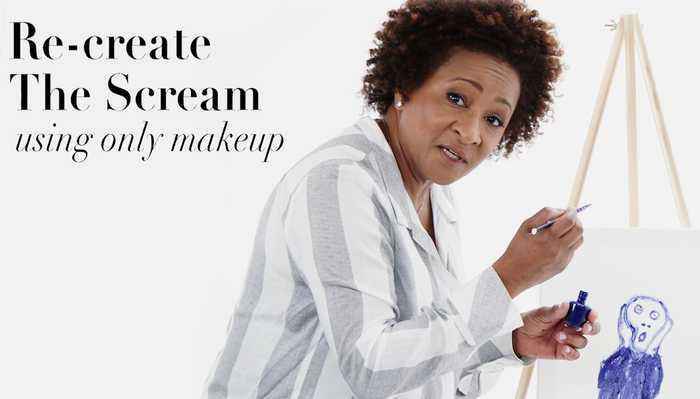 Wanda Sykes tries nine things she's never done before, from re-creating The Scream painting, to using a jade roller. "Wanda Sykes is on tour! 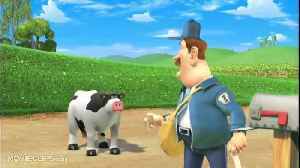 Barnyard (2006) Official Trailer #1 - Animation Movie HD When the farmer's away, all the animals play ... and sing, and dance. Eventually, though, someone has to step in and run things, a..